Texas built an early lead and held off Purdue in the fourth and final game of a non-conference series against the Boilermakers. Coming off a one-hit outing in its only loss to Purdue, the Texas offense quickly rebounded at UFCU Disch-Falk Field. Duke Ellis and Eric Kennedy led off the first inning with bunt singles, which set Austin Todd and DJ Petrinsky up for run-scoring hits. Texas led 3-0 after that four-hit inning. 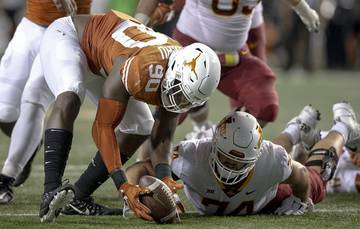 The bulk of UT’s offense — each of its runs and all but one of its hits — was recorded in that opening inning, but Texas didn’t need any additional help on the scoreboard. Led by sophomore pitchers Matt Whelan and Kamron Fields and redshirt freshman Cole Quintanilla, Texas recorded its first shutout of the season. Purdue only mustered three hits on Sunday. 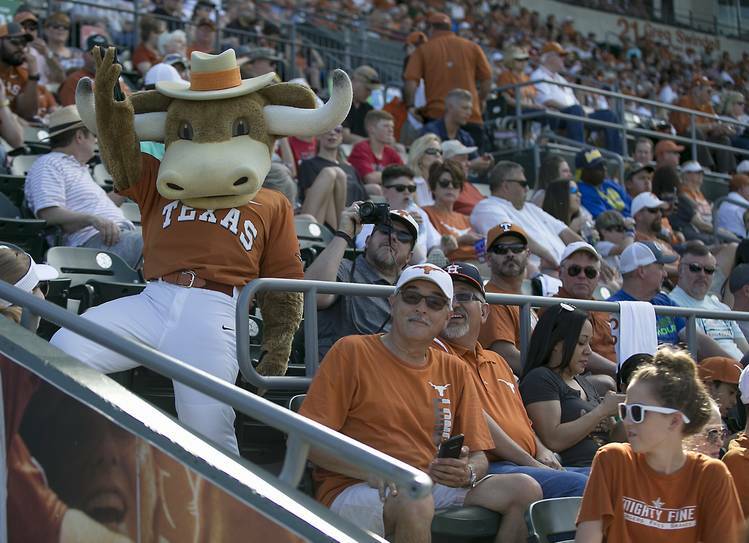 Ranked 23rd in the D1Baseball poll, Texas improved to 6-2 with the win. Purdue will head to Oral Roberts next weekend with a 1-6 record. Texas third baseman Ryan Reynolds entered the game with a .955 fielding percentage, having committed one error in 22 chances this season. Reynolds had a hand in five outs on Sunday (two putouts, three assists). Two of those outs may not have cleared the bar that Reynolds set in the 2017 NCAA tournament, but they were worth a second look. NOTABLE NUMBER: 59. In his second career start, Whelan threw a career-high 59 pitches. Whelan’s previous career-high had been the 58 pitches he threw in relief during a 13-4 loss at Arkansas last year. The five innings that Whelan logged on the mound also exceeded the four-inning high he established on two occasions in 2018. UP NEXT: This Tuesday, the Longhorns will host a Sam Houston State team that Texas coach David Pierce coached to 121 wins from 2012-14. UT-San Antonio is then scheduled to make the short drive to Austin on Wednesday. Those two games will serve as appetizers for next weekend’s series with No. 2 LSU.